Following an arrest, some defendants have the option to pay bail in exchange for their freedom until the trial. Depending on their unique charge, amount of bail, and current financial situation, one of several types of bonds may be applicable. In Lexington, NC, the area’s premier bail bond company, Allied Bonding Company, helps locals receive the support they need to get out of jail. Here are a few common types of bonds you should know about. Surety bonds are the most common way to post bail. A licensed bail bond company will create this type. 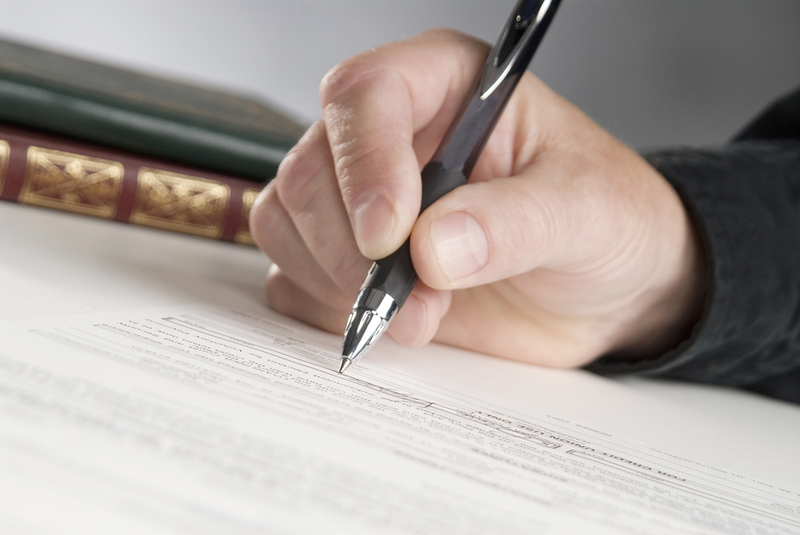 It is a legal agreement intended to ensure the obligee (the person who must pay) will act in accordance of the terms of the bond. Surety bonds assume the value they’re written for, even if the obligee doesn’t currently have all the money. Instead, you must pay a premium fee to initiate the agreement. If the defendant or their loved ones have sufficient financial means, they may post cash bail with the jail to secure the release. Jails will not generally accept checks, credit, or any other forms of payment. The bond must also be paid in full. The defendant or their loved ones may also choose to use a property as collateral. For example, the defendant may post the value of a piece of real estate they own to obtain pre-trial release. However, the jail will request a warranty deed, current tax statement, current mortgage statement, and other supporting documents that guarantee the property’s value. If you need support getting a loved one out of jail, consult a caring team who will help. The experts from Allied Bonding Company have been helping those in Silver Hill County and beyond receive the vital legal services they need for over 15 years. To learn more about how the bail bond company will assist you, visit the website. You can also call a friendly professional today at (336) 239-2270. Should You Hire an Attorney Before Posting Bail?